How Will eBay Sellers Benefit From Latest Rule Changes? Earlier in September, eBay celebrated its 20th birthday by hosting the eBay Seller Summit in San Jose, California. It was here, during the two-day celebrations, that CEO Devin Wenig announced a number of brand new initiatives aimed at sellers and merchants. According to his keynote speech, there are currently 25 million active sellers on eBay, collectively listing 800 million products and catering to 157 million users. eBay has grown from a website where people can auction off forgotten items for a bit of extra cash to a platform that can launch independent businesses who may otherwise struggle to reach their target audience. This makes it an incredibly important player in the modern world of e-commerce, so we take a look at the changes that were announced, and how they will affect merchants. eBay’s rating system allows buyers to leave feedback on a store depending on their experience, based on a number of factors such as the quality of the item and the speed of shipping. Negative feedback results in a deduction from a seller’s 100% rating, and obviously the lower a seller’s score, the less appealing they are to buyers. The new rules mean that sellers will only be judged on whether the item was delivered late (see below for further details), and two other factors which have been chosen because they measure customer service effectiveness. The first new measurement will examine cases that are opened by buyers and then closed without a resolution from the seller. The second will look at item transactions that have been cancelled by the seller because they were out of stock or if they cannot be fulfilled for another reason. It is likely that this new announcement will be welcomed by eBay sellers and merchants, as many if not all will rely on the rating system to bring them more customers. Parcel delivery is a huge part of the eBay buying and selling process, and it plays a major role in how sellers are rated by customers, which of course can affect their future. During the Summit, it was announced that eBay would start measuring shipments, but only based on what the retailers are able to control. Parcel deliveries will now only be considered late under two circumstances. The first is when the online tracking has shown that an item was delivered after the estimated date, if the buyer has not confirmed that the delivery was made on time or there is no acceptance scan shown in the time frame shown. The second is when the buyer has confirmed that their order arrived after the delivery date estimated, along with no delivery confirmation or acceptance scan. This particular change should go some way towards easing the pressure that has been felt by many eBay sellers, especially those who are small, just getting started or are independent. Rather than worrying if their rating is going to be in jeopardy as a result of something that is out of their control, sellers can now focus on getting all orders shipped out in a timely fashion and making customer service their top priority. As mentioned, the feedback system in place with eBay is incredibly important. It gives potential buyers something to inform their decision, as well as providing sellers with the incentive to keep pushing for the very best customer service. Under the new rules announced by eBay the rules will be altered so that ratings are not awarded based on circumstances that may be beyond their control. Measures that will be removed starting in Q1 2016 include neutral or negative feedback and low detailed ratings for an item that arrived as described. Under the current rules, returns that are requested because the item is not as described form part of a seller’s performance standard. As of Q1 2016, this factor will be removed from eBay’s calculations. 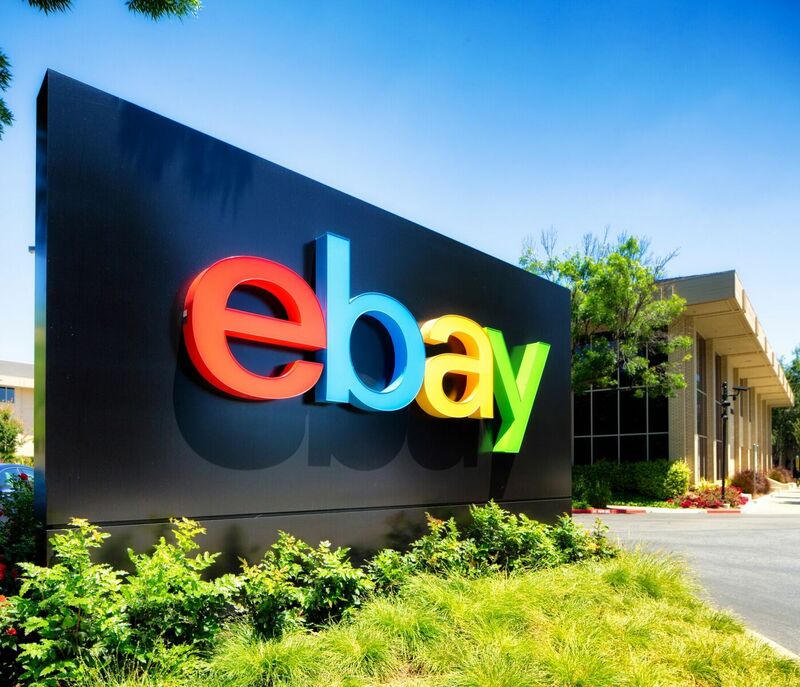 Sellers who are ranked as Top Rated by eBay will be required to offer a 30-day money-back returns guarantee in order to be awarded eBay’s Top Rate Plus seal and discount. The new rules will also see eBay offering the seller the choice of not offering returns at all. However, those who do still choose to offer customers a return will see the new changes implemented in May next year. One of the biggest new actions announced at the Summit was eBay’s intention to create a new seller hub solely for use by merchants. This hub would allow for the creation of product performance reports and suggested solutions for improvement based on the analysis of data collected by eBay. The hub will also allow sellers to access their eBay store, if they have one, as well as eBay’s Promotion Manager along with a new advertising platform dubbed Promoted Listings. According to dedicated e-commerce website Pymnts, during his keynote speech, Devin Wenig said that this move was all about giving sellers more access to data that could help them improve and grow: “It has data on how you’re performing, how your category is doing, where demand in our marketplace is, suggestions on pricing. Access to data such as this could be an incredible help to all merchants using eBay, from larger retailers to more independent sellers who will find a wealth of information at their fingertips. Using this data, sellers will be able to see what is performing best, where traffic is highest, and will allow changes to be made that will optimise sales. Those dedicated to growing further will be able to make changes to their eBay store, for example pricing changes, and then access detailed analytics to discover what is working, and what isn’t, in order to improve further. Sellers are an incredibly important part of eBay; without them there would be nothing to sell! And this is why it is essential for eBay to take care of those who choose to use it as a platform to market their products, otherwise they will go elsewhere to do it. Measures such as the improved rating system and the new ways that parcel delivery is monitored and recorded have been pushed for by sellers for some time now, which shows they are being listened to. But it is initiatives such as the Seller Hub that show eBay’s commitment to its sellers, as this will allow them to grow and expand, which is great news for everyone involved.